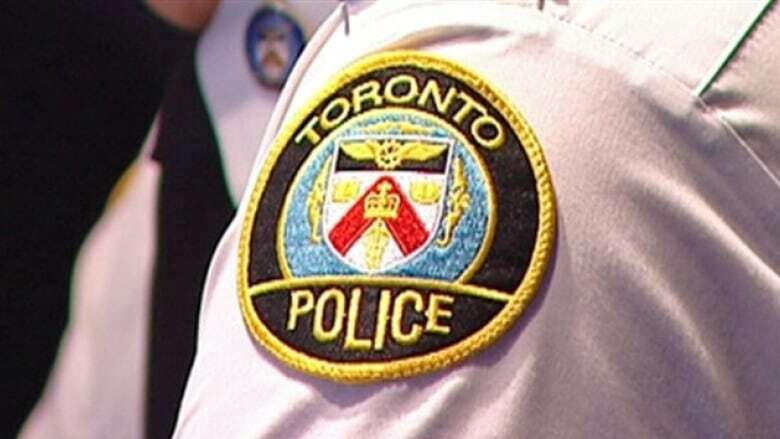 An 11-year-old girl's report last week that a man twice tried to cut off her hijab as she walked to school "did not happen," Toronto police said Monday in ending their investigation. Toronto police said Monday that investigators conducted numerous interviews before concluding that the alleged incident did not occur. Her story captured national attention, and drew public condemnation from Prime Minister Justin Trudeau, Ontario Premier Kathleen Wynne and Toronto Mayor John Tory. "These allegations were extremely serious and not surprisingly, they received national and international attention," police spokesperson Mark Pugash said in an interview. "Investigators worked extremely hard since the allegations on Friday. They gathered evidence from a variety of sources," before concluding the story was untrue, Pugash said, adding that the girl who reported the incident will not face any legal consequences. On Monday afternoon, the prime minister said he was relieved that the incident hadn't in fact taken place. "We have seen an unfortunate pattern of increased hate crimes in past months directed towards religious minorities, particularly towards women," he said, calling such violence "a warning sign of increased intolerance." "We are a country that defends freedom of religion, freedom of expression, and people's rights to go to school without being fearful or harassed," he said. "This is fundamental to who we are." In a statement issued Monday afternoon, Tory said "it is good to know" that no attack actually took place. Pugash said police don't know how the story escalated. He stressed it's "quite rare" for someone to make false allegations of this type, and said he hopes it will not discourage others from coming forward. In a brief statement, the school board said it is "very thankful that this assault did not in fact happen. "We won't be commenting further." Sabreena Ghaffar-Siddiqui, a researcher at Hamilton's McMaster University who focuses on hate crimes against Canadian Muslims, said her initial reaction to news that the incident did not happen was concern that it might eclipse real hate crimes. "Hate crimes toward Muslim people are real," she said. "I have heard stories of Muslim girls having their hijab pulled off their head, pushed, thrown to the ground. These are real stories ... and the reaction that we got from the government and leaders needs to still be there." Amira Elghawaby, a human rights advocate based in Ottawa, said she was saddened to learn that the girl's story was not true, adding it will likely only serve to embolden "those who do hold discriminatory views of Muslims." She also stressed that, as an 11-year-old, "she probably doesn't really understand the full implications of what she's done" and deserves compassion from adults. "Hindsight is 20/20 and I'm sure the police, and the school and everyone will be reviewing how this was addressed. And we, as community members, all we want to do is think about this young girl — give her support — we don't want her to be vilified," said Elghawaby. "And we do deal with real issues of hate and discrimination too frequently in our society, and we must continue to address that." CBC News has discontinued using the name and images of the 11-year-old in this story. Following our customary practice, because they represent the record of what took place, we are not altering previous stories.